I have always been fascinated by blue whales. They are massive animals and seem to move through the ocean gracefully. They are the biggest animal that has ever lived. At up to 100 feet long and weighing up to 200 tonnes, they are even bigger that the biggest dinosaurs. I have seen a skeleton of one at the Melbourne Museum and it was really huge. Their heart is as big as a car. They are an endangered species due to extensive whale hunting, but they seem to be slowly recovering. They live for a long time, with an average age estimated to be about 80-90 years. Despite their massive size, they eat really tiny krill. Krill is a very small shrimp-like creature and a hungry male blue whale can eat up to 4 tonnes of them a day. 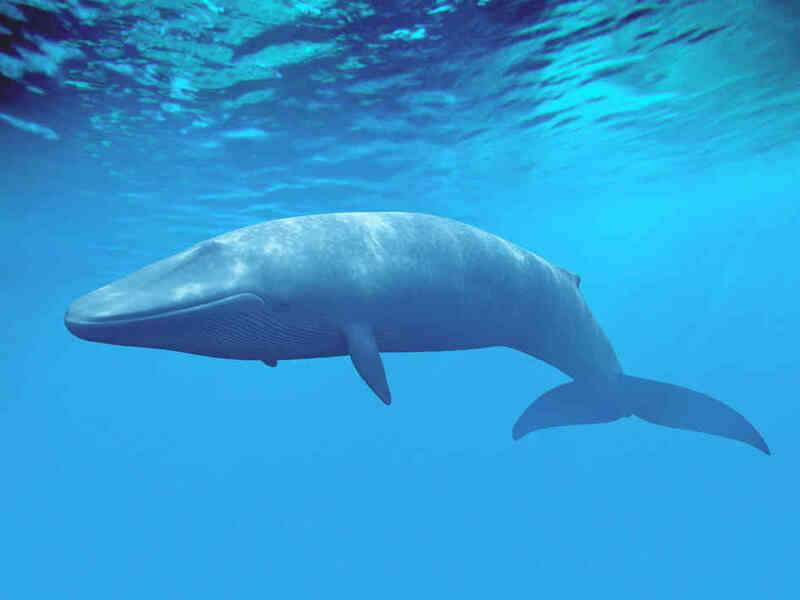 Are there any interesting facts that you would like to share about blue whales? That is cool. I like Blue whales too. They look really cool. I have a weird question,are you a boy or a girl?? I like blue colour.thats why I like blue whales too.